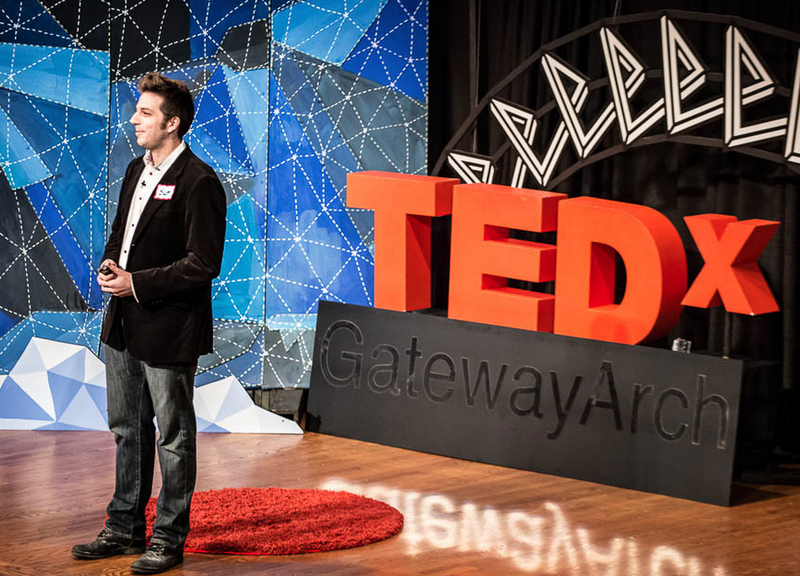 Watch Scott Ginsberg's TEDx Talk: What's In A Nametag? ~ HELLO, my name is Blog! 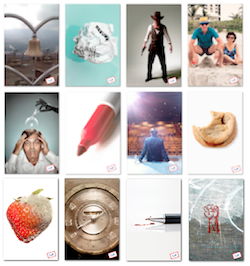 Watch Scott Ginsberg's TEDx Talk: What's In A Nametag? 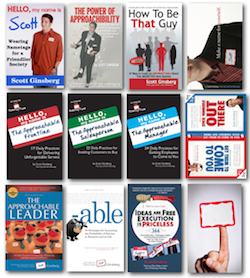 Recorded at the famous Sheldon Theater in St. Louis, Scott Ginsberg tells the story of how he built an iconic brand, a profitable business and a fourteen year career out of wearing a nametag everyday. To watch the movie on TEDx, click here. To download Scott's original slide deck, click here. To book Scott to speak at your next event, click here.